PS: Watch out for the giveaway in celebration of Phygure®’s 10th release. More info inside Issue 05 once it’s released! 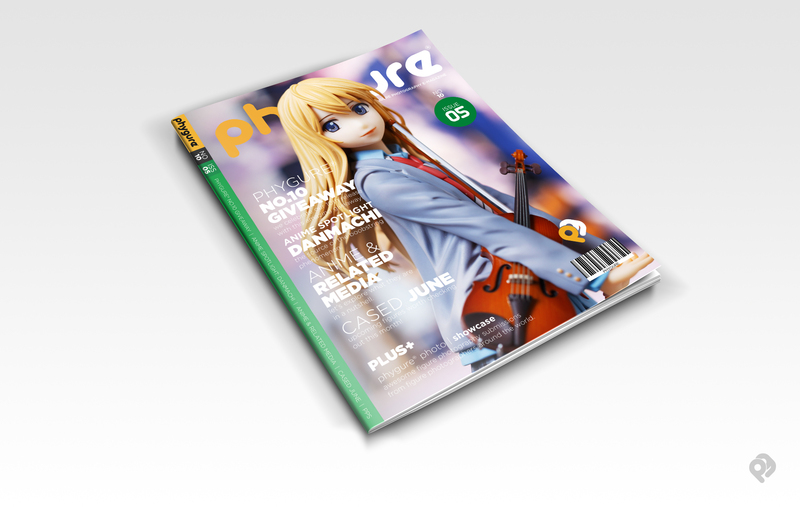 Phygure® No.10 Issue 05. Cover photography by Makigumo.